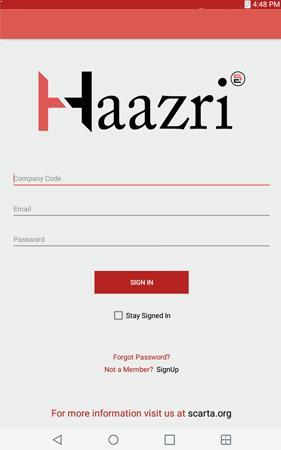 Haazri by Scarta allows you to monitor attendance from the palm of your hand through a mobile application. 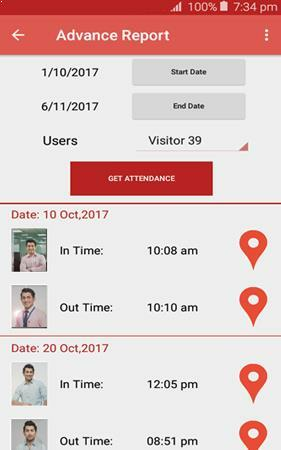 Its instant notification feature allows you to keep track of In/Out time of user. 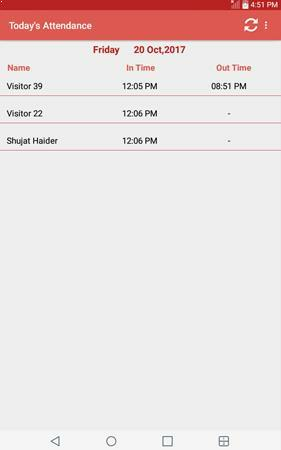 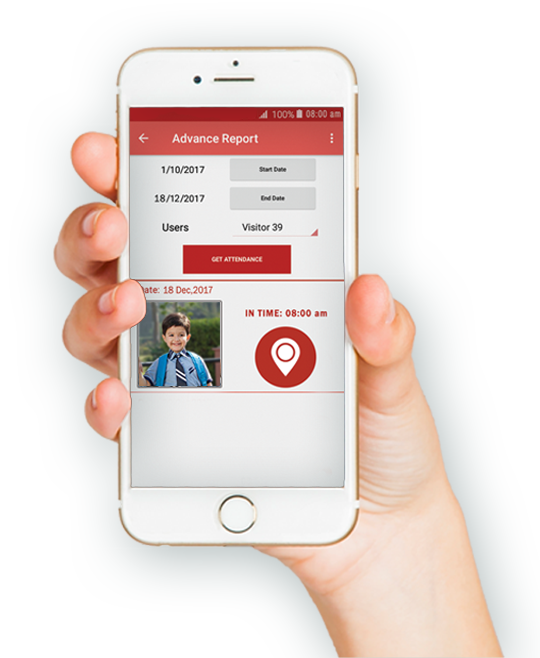 Detail attendance reports along with real time image and location of the user can also be viewed through Haazri App. 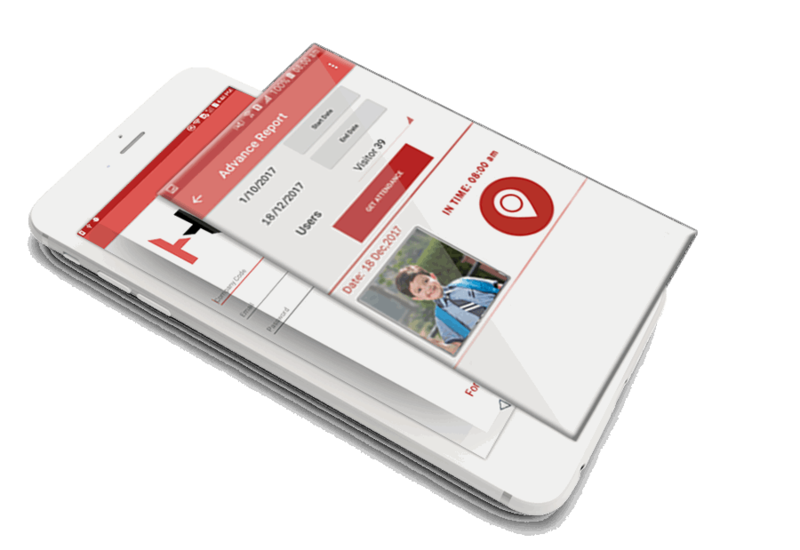 2018 Scarta.org - All rights reserved.